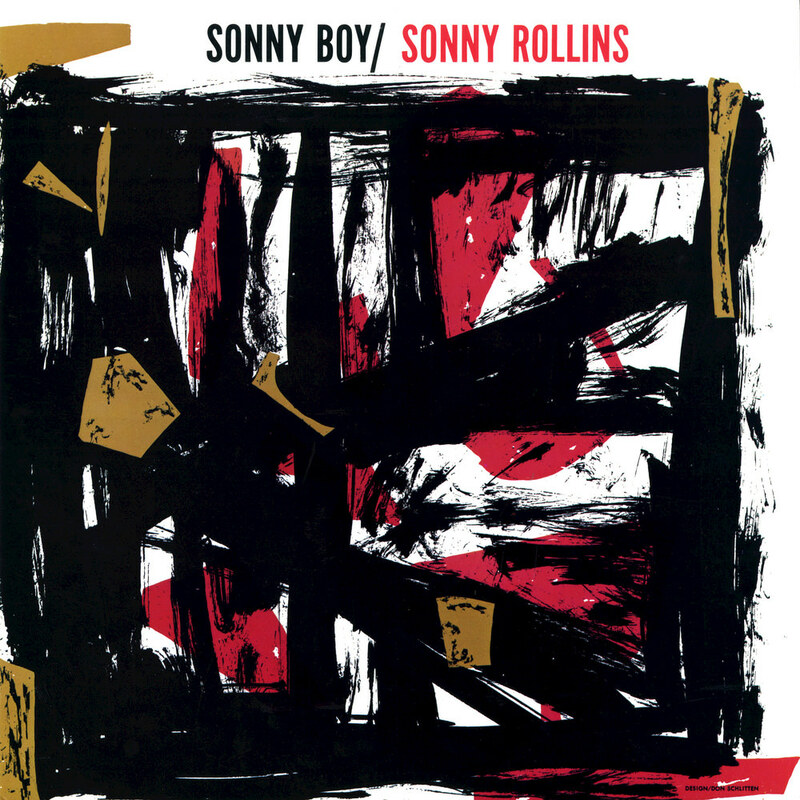 Not released until 1961, this album repackages the final recordings Sonny Rollins made for Prestige in 1956. Four of the songs previously appeared on Tour de Force, while the fifth was recorded at the session for Rollins Plays for Bird. Rollins is backed by pianist Kenny Drew, bassist George Morrow and drummer Max Roach, with pianist Wade Legge and trumpeter Kenny Dorham performing on one track.